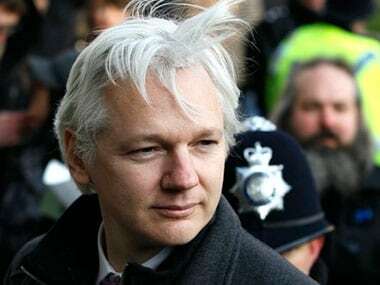 Washington: US prosecutors have just under two months to present British authorities with a final and detailed criminal case to justify the possible extradition of WikiLeaks founder Julian Assange, a US government official said on Friday. 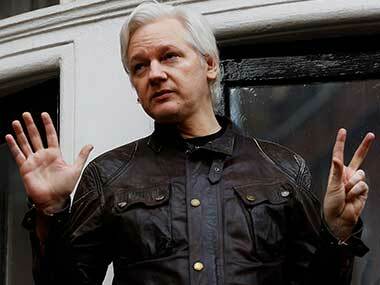 The official, who asked for anonymity when discussing the case, said US authorities had already sent Britain a provisional arrest warrant regarding Assange’s extradition to the United States. 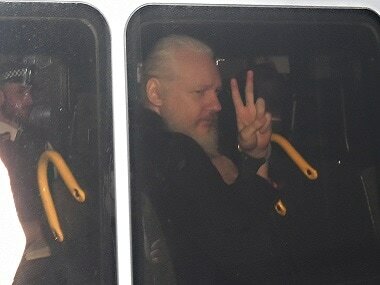 But within 60 days from Thursday, when British police bundled Assange out of the Ecuadorean embassy in London where he had taken refuge seven years ago, US authorities must submit a formal request outlining all the legal charges Assange would face if he is transferred into US custody. 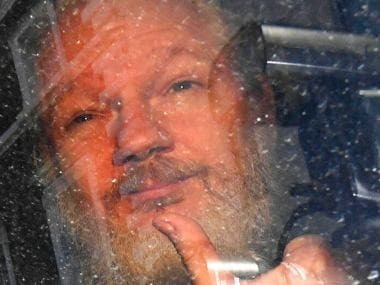 According to a criminal indictment against Assange which prosecutors in Virginia secretly obtained more than a year ago but only unsealed after Assange’s arrest, Assange is charged with conspiring with former army intelligence analyst Chelsea Manning to gain unauthorised access to a government computer.